Canada’s federal government is promising more money to fight poverty in Canada, pledging $1.25 billion over the next nine years to cities and $43 million to funding territories over the same period. 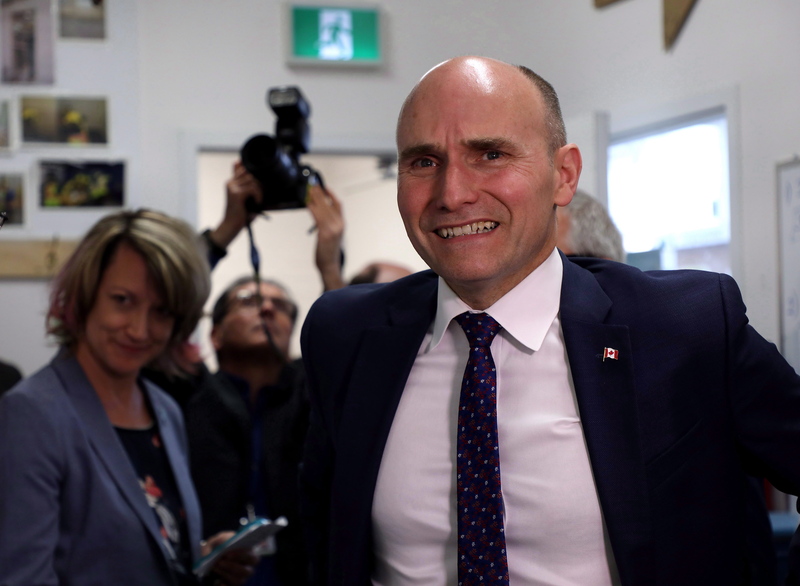 In making the announcement on Monday, Social Development Minister Jean-Yves Duclos said there will also new spending targeting Indigenous people, though he gave no figures for that plan. Under a revamped homelessness strategy entitled “Reaching Home,” the government has set a goal of lifting two million people out of poverty, which it says it wants to reduce by 20 per cent from 2015 levels by 2020 and 50 per cent by 2030. 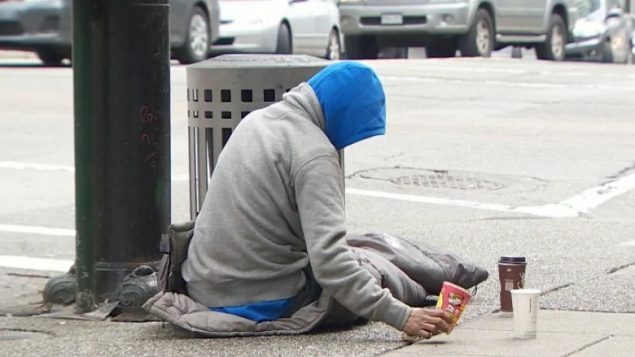 Once passed, the law will–for the first time–set an official poverty line for the Canada, create a council on poverty to advise the minister in charge of the plan, and require annual reports to Parliament on the government’s progress to reduce poverty rates. The “Reaching Home” program will come into force early next year when cities will be able to begin tapping into the $1.25 billion. The government says the new spending should help up to six large cities qualify for regular funding. Those cities would join 61 other municipalities, considered “designated communities” with access to yearly contributions from Ottawa. Municipalities administer most housing projects in Canada but have traditionally lacked the funding to cover construction and rent subsidies.